The Good: First of all, the director, Peter Berg, does a marvelous job of doing exactly what he intended. The intention was to make you emotionally invested and feel for, not only these 4 brave men, but those who serve our country in general. 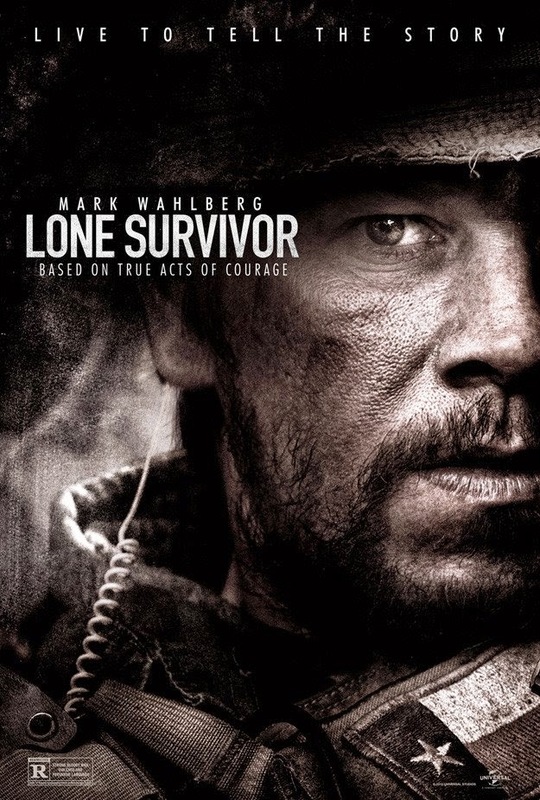 Mark Wahlberg does a good job, in an indirect way, by not taking over the movie as the lead role. The real "lead role" is the story itself which is suspenseful and action-packed to the very end. There are some scenes that are so gripping that you almost feel the pain of the soldiers during their battle. (ie: the "falls") The story itself is an amazing story not just about war, or survival, but about the bond our Service Men/Women share that is unique. The ending has a nice interesting twist as well. The Reason: I don't think that you have to be an action fan, or a military movie fan to appreciate this intriguing story. The ending of the movie had an interesting turn as it seemed to go against the grain of certain characters or scenarios. (I don't want to give too much away.) I'd say that this movie will have a tough time finding negative comments about it. The audience(s) I've encountered each gave the movie a standing ovation, which is usually a sign that the movie did something right. I'd definitely recommend this movie as a must-see.